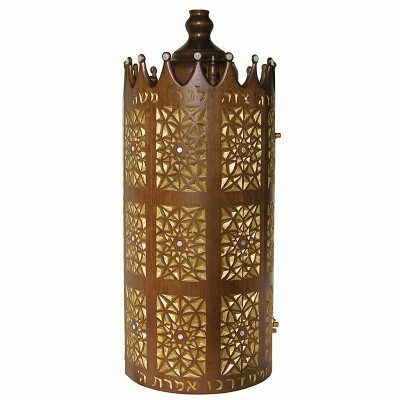 Bass Synagogue Furniture designs and produces Sephardic torah cases, torah handles, torah and kippah stands from solid wood. 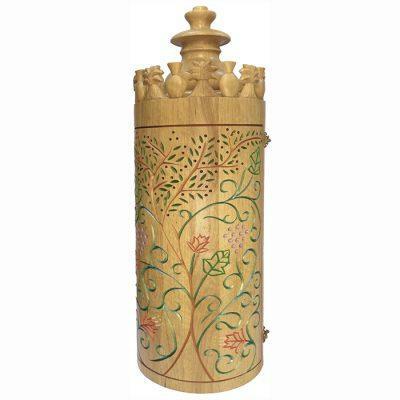 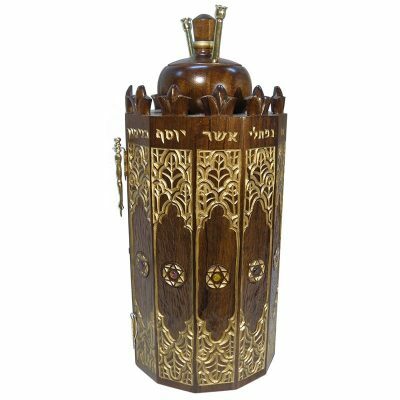 Each Sephardi Torah case is built individually, hand carved from solid wood or our lightest version from olive wood. 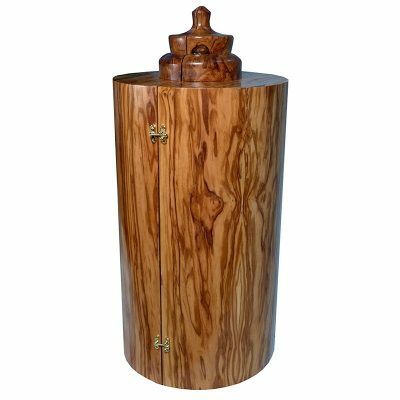 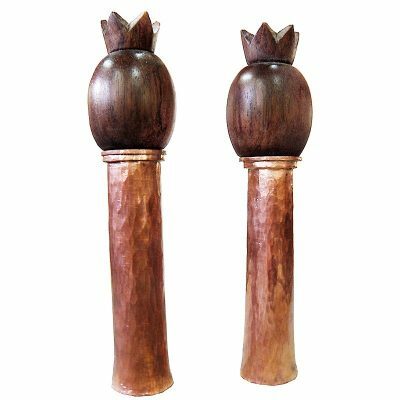 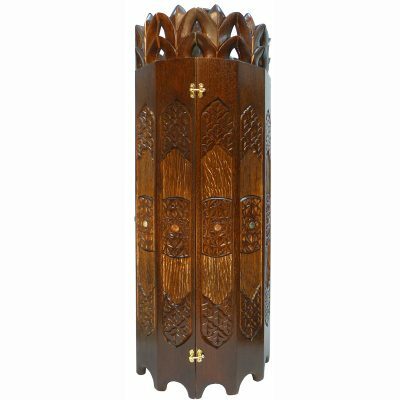 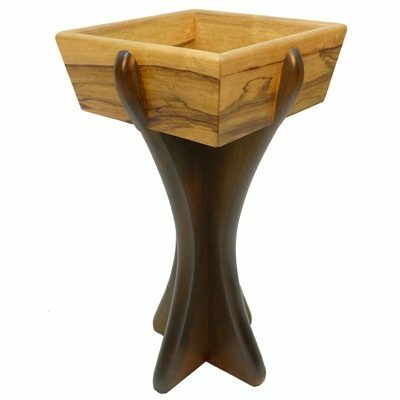 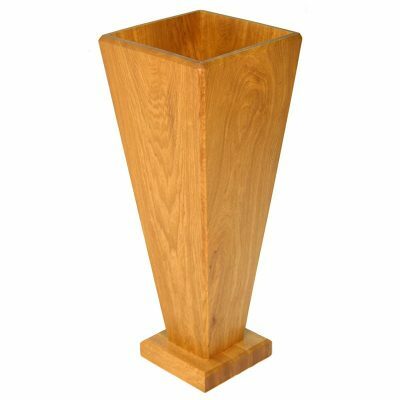 Our holders and stands are built completely from solid wood in contemporary design. 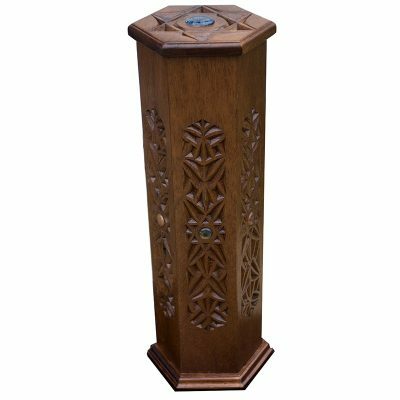 We also design and produce custom cases and stands to meet the needs of each congregation. 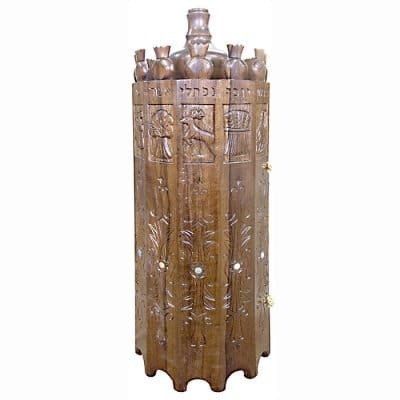 Sephardic Torah cases and stands are available in a variety of sizes and designs. 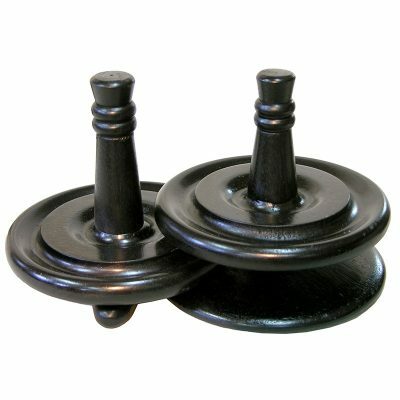 We also produce torah rimonim according to order. 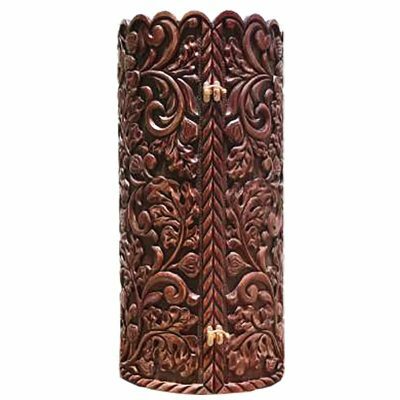 Options include hand carved, painted, inlaid, or metal plate ornamented. 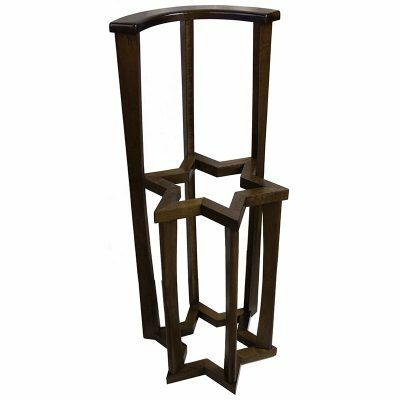 Contact Bass Synagogue Furniture today for most up to date availability or register to view pricing for available work.